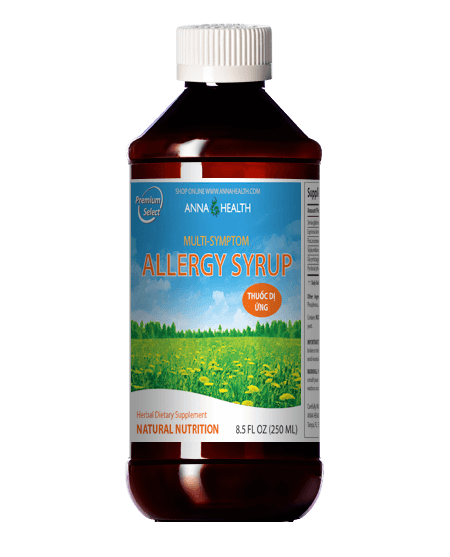 Quickly alleviates food allergy and food poisoning symptoms. 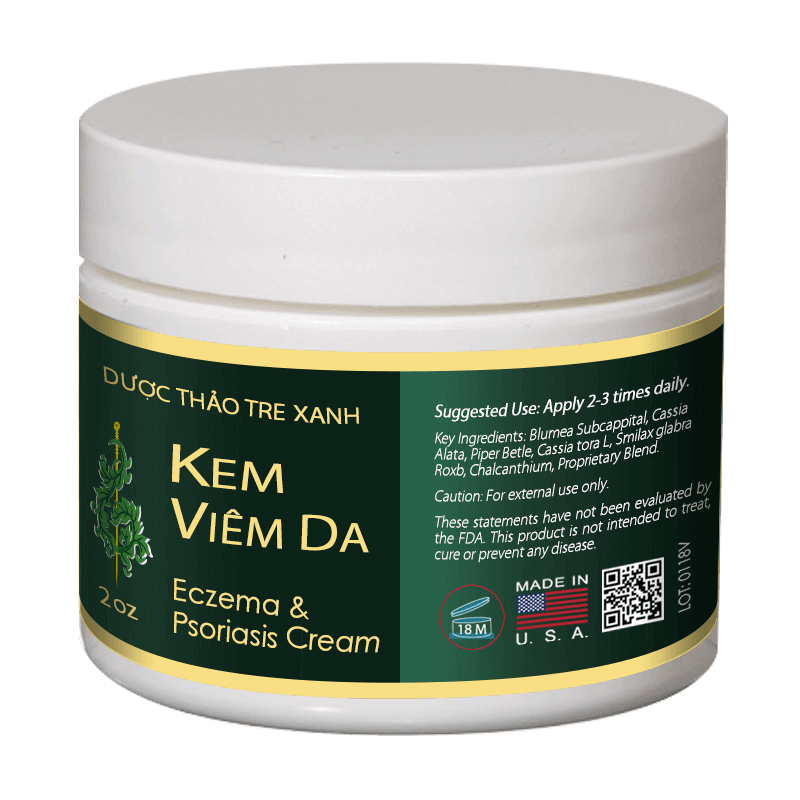 Helps treat eczema symptoms and other skin irritations. 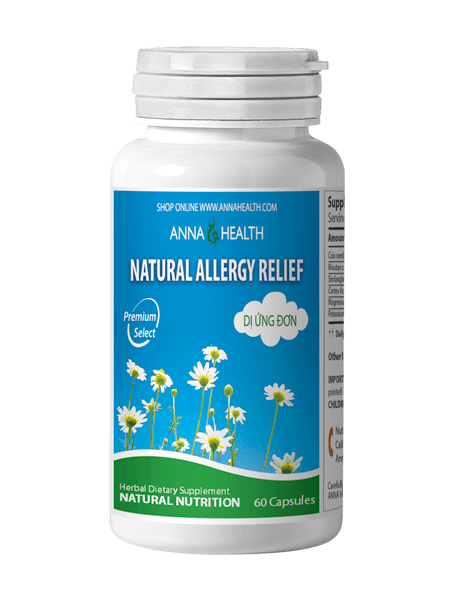 Relieves nasal and non-nasal allergy symptoms such as runny nose, sneezing, coughing, hay fever, nasal congestion, difficulty of breathing, itchy nose, eyes, or throat, rash and hives, watery and swollen eyes, skin itching and other related symptoms. 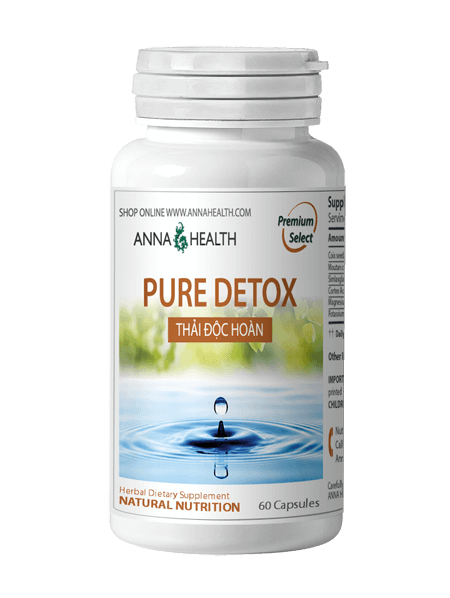 Reduces symptoms related to bronchial asthma and respiratory diseases. Fast absorption through the GI tract. Children: 1 teaspoon (5 mL) by mouth, 2-3 times daily. Adults: 1 Tablespoon (15 mL) by mouth, 2-3 times daily.